We are delighted to assign a special mention to the artist Anna Mason. "The power of art lives in its creator. We, the spectators, can only admire the final result and, if we aren't artists, we envy the creative process. Art has always been and remains one of the best human care. Thanks Anna." Copyright Malamegi Lab - © All rights reserved. "The creation of the Malamegi new collection was assigned to Montserrat Diaz for the charm and the expressive strength of her works. The snap on display, as well as the artist's production, contains grace, expressiveness and originality, that can be appreciated well by the Malamegi's commercial network." 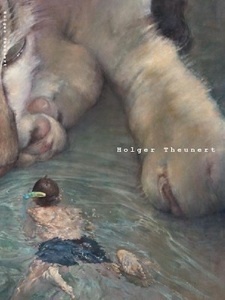 "The work of Holger Theunert is a part of an artistic production series marked by high technical and expressive level. Along with other previous series, the artist shows a pictorial research in constant evolution, characterized by an introspective glance as well as by the technical quality, that deserves to be collected in a comprehensive monograph." "This prize is a contribution to the artistic growth and development of the Melanie Möglich's aesthetic research. The research that does not stop at materials but is born and evolves from an accurate and philosophical vision of reality. A full-blown artist, who conceptualize the creativity and makes of it a work of art." 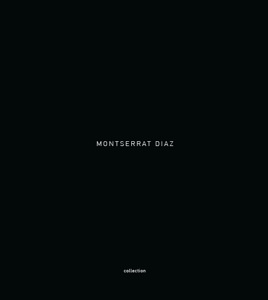 and the new Malamegi collection “Montserrat Diaz”.